(2) Display in Fahrenheit only (Special design for USA Quietside AC remote control) . (4) Please verify that this is the correct model for your unit prior to ordering. please feel free to contact us,or leave message. We have thousands of models for all kinds of brands remote controls in stock! we have only uplanding a few items on line store for time limited. 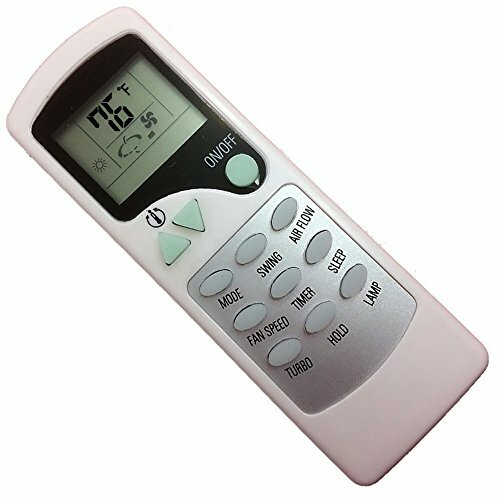 Display in Fahrenheit only (Special design for USA Quietside AC remote control) .